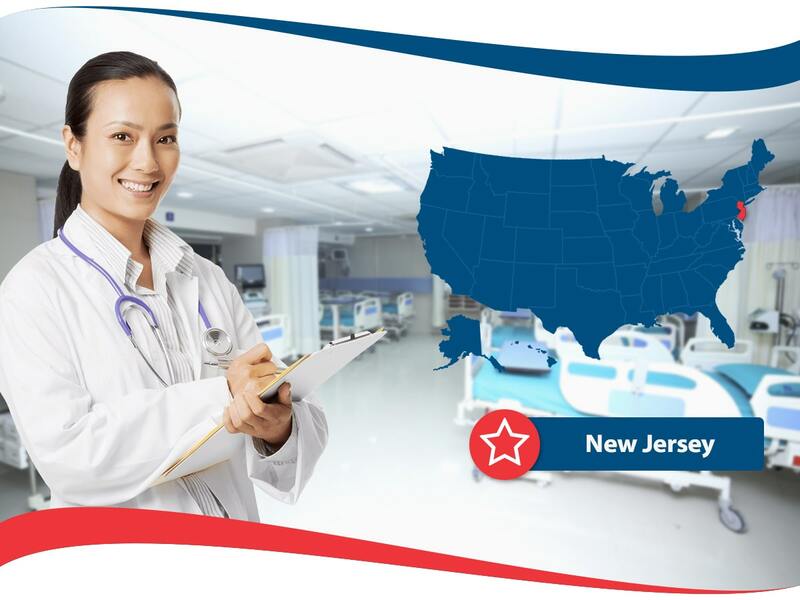 New Jersey is the garden state and has many people that reside there that need assistance understanding the basics of health insurance. All people need health insurance, as without it, medical expenses are overwhelming. In NJ, an inpatient hospital visit will cost you more than 2,500 dollars if you are uninsured. Luckily, there are many options available for residents who need to get covered. 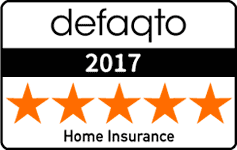 When looking for the right New Jersey health insurance plan, it is very important to shop around, as you would do with any big purchase. As health insurance helps to financially support you by paying medical bills and covering things such as prescription medication you may as well take your time and understand what is available for you. So what does it mean to shop around with health insurance? Shopping around means obtaining many quotes from multiple health insurance companies. Also, get quotes for different plans. With all the information right in front of you, you can compare and contrast and narrow it down to your best choice. After you have all the quotes, look up the different health insurance providers to be sure they are in good financial health. Read the health insurance contract from start to end to make sure you understand all the terms and conditions.